The art exhibit will feature works by student and local artists. 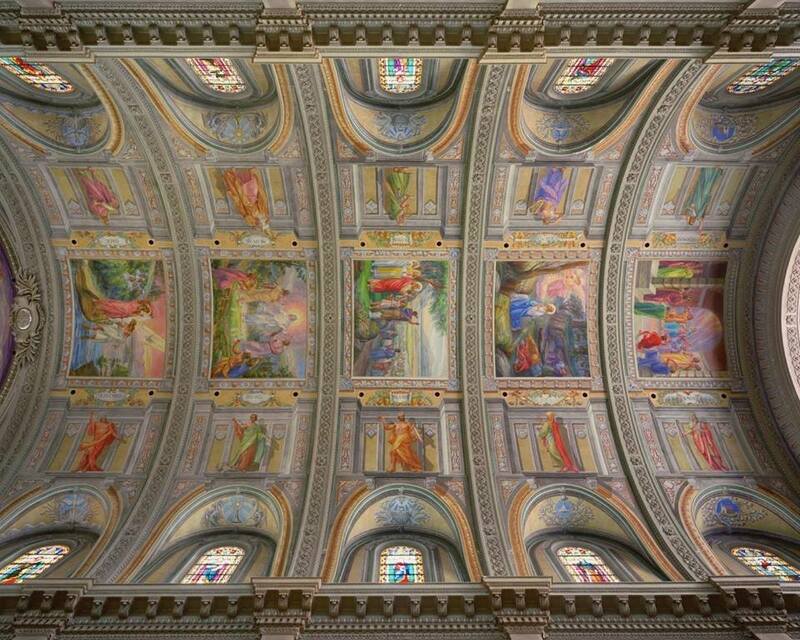 The St. Ann Arts and Cultural Center will also display its private collection of rarely seen sketches by Italian artist Guido Nincheri, the artist who painted the ceiling of the Center. This special event will be held in the main fresco gallery.